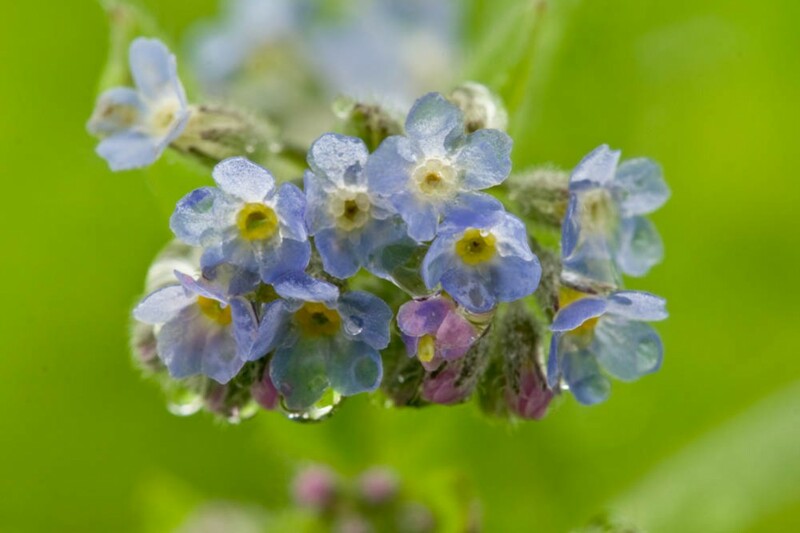 Unmistakably a forget-me-not the Field forget-me-not is a short annual with a curved cyme of small, blue-grey flowers sometimes interspersed with the occasional pink flower. Flowering occurs from April to October. Field forget-me-not is a winter green annual or occasional biennial introduced into Britain in ancient times and now found in cultivated fields and other open or disturbed ground. 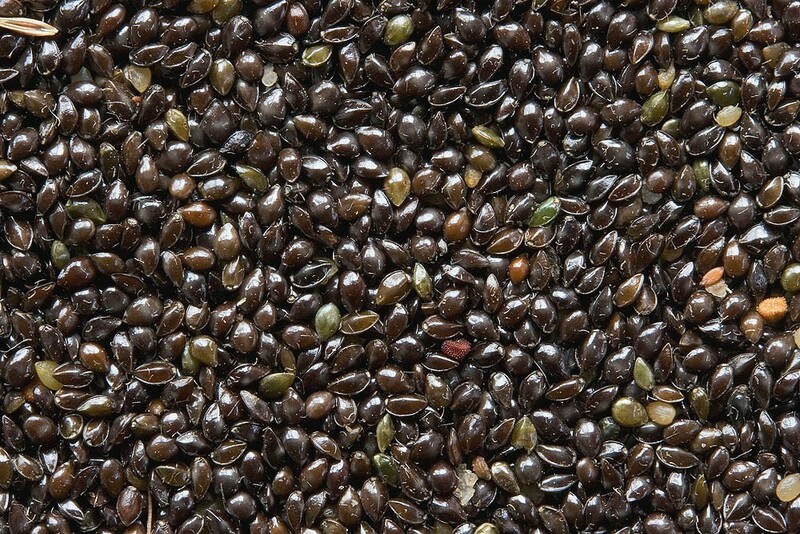 Although found on a wide range of soils it grows particularly well on shallow calcareous and dry sandy soils.